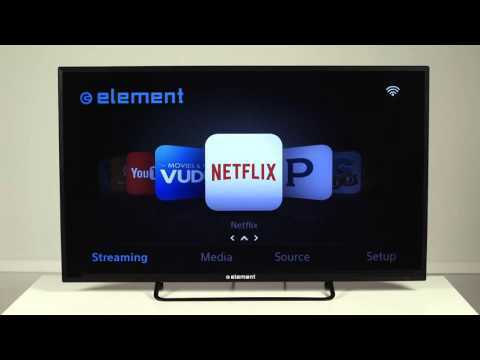 We’d like to introduce you to the next big thing in TV: the Element 4K series. Proof that you really can have it all. This full-array LED smart TV comes with 4K Ultra HD, giving you unmatched clarity and contrast. Built-in WiFi and superior HDMI connectivity put you in control, letting you stream music and videos from your favorite devices with crystal-clear images, superior surround sound and advanced control data. And with Dolby Digital audio, your favorite shows are going to sound better than ever. These are guaranteed to keep you ready for the future of television.